Escape Games: The Boredom-Crushing Classroom Tech Students NEED. Escape Games: The Boredom-Crushing Classroom Tech Your Students NEED. 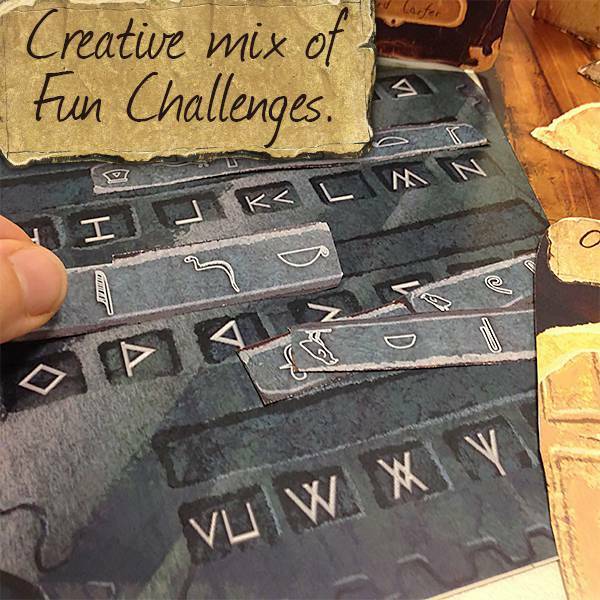 It's time to CRUSH boredom by transforming your classroom into a kids escape room adventure. Steal this secret tech to save time and make it awesome. Does your class have 'Just-not-interested' syndrome? If only you could film your lessons, add a bunch of rapid-fire editing (and a few random cats), and show the results in four minute bursts! Even then, you still might miss the secret combination that grabs your students’ attention. Let’s face it: videos of snowboarding FAILs and idiots attempting the cinnamon challenge are pretty hard acts to follow. Maybe you’re looking for the wrong kind of combination . . .
Why not give a combination lock a go? Keep reading to find out how locking things up could set you (and your students) free! It’s time to add escape games to your curriculum and turn your classroom into an adventure. You’ve heard of escape rooms. Maybe even played a few. School-based escape games are a great teaching tool. And yes, your students would love them. Problem is, you probably can’t just take all your students to an escape room. The logistics alone would be a nightmare. But what you can do is create escape-style experiences in your classroom. But Will it work in *My* Classroom? The thought of building something like that probably sounds just a little daunting. Plus, you might get in trouble if you started installing Tomb-Raider-esque traps under certain students’ desks. And you’re obviously not allowed to bring zombies to work. Duh. None of this prevents you from creating a themed narrative that presents your students with escape-room inspired puzzles and challenges, though. For example, check out this interview with ROTC professor, Major Rex Thomen, who used DIY escape games to help military college students practice critical thinking skills. Or this mom who did one for her kids birthday party. Plus, your students already want to escape from school, so this shouldn’t be a difficult sell. Some children have to escape more than just a room and they need your help. Yes. Your students are going to play. They’re also going to learn. And they’re not going to realize they’re doing both at the same time. So this is your chance to call their bluff. Or meet them on their own turf. Or some other equally cool cliché. 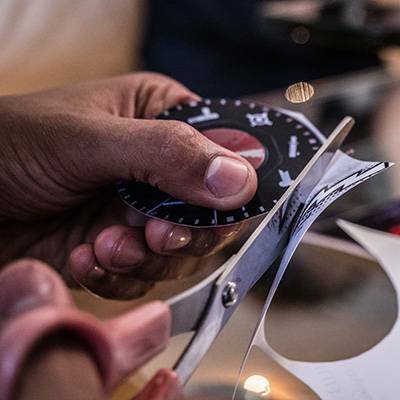 If you just want to 'get it done,' grab one of these ready-to-play escape room party kits. Just print the pack and add any props you like. All learning styles covered: Escape games can be designed with elements that simultaneously serve visual, auditory, and kinesthetic learners. 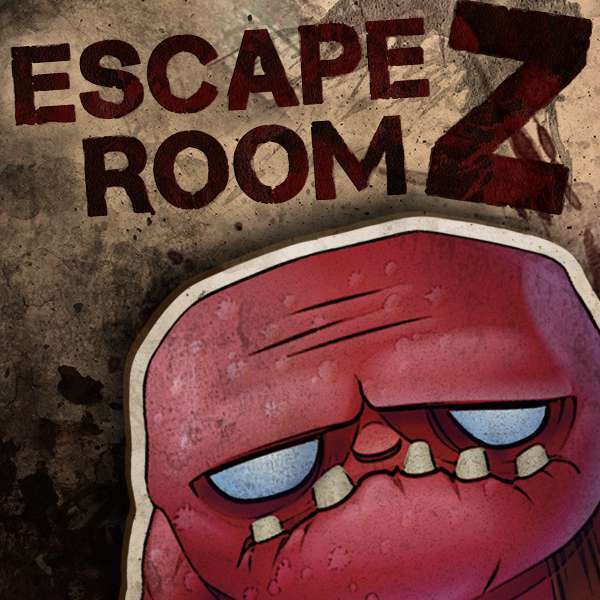 Critical thinking: In addition to reinforcing subject matter expertise, escape games also encourage critical thinking, teamwork and communication skills, all of which are key to surviving in today’s world. Attention: Timed challenges grab and keep students’ attention much better than lectures and other classroom activities. School Kids love this stuff: Escape games involve elements that are similar to video games and role-playing games, resulting in enthusiastic student participation and generating Intrinsic Motivation to Learn. Teamwork: Some students may emerge as leaders, allowing you to seek out constructive ways to leverage their peer authority to improve classroom dynamics. 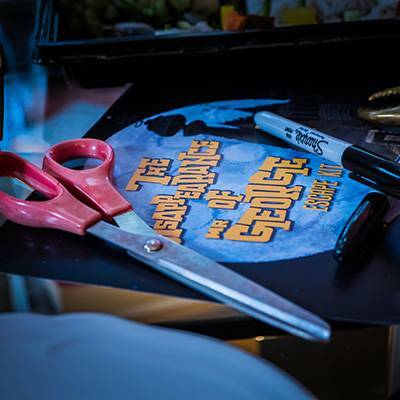 Be on the cutting edge: Escape games are one of the latest, and most exciting, brain-based team experiences around. Your students will be inspired to use the knowledge they gain in your classroom to set and accomplish goals, solve problems, communicate effectively, think outside of boxes . . . and eventually be courageous and confident as they make their way into adulthood. You’ll demonstrate that you’re a forward-thinking teacher, show off your students’ stellar test scores, and go home at the end of each term with extra apples (assuming students still give their teachers apples). A single puzzle can combine kinetic learning, spatial reasoning, critical thinking, and teamwork into a format kids love. Instead of lecturing or assigning reading and writing tasks (yaaaawn), you’re going to put your students in the middle of a story and give them an opportunity to accomplish a fictional objective within a given time limit. Not only does this get them up and out of their seats, it’s a chance to compete with their classmates, show off their individual skills, interact with each other, and experience big “ah-ha!” moments and wins. Sure, good grades are nice, but defusing an imaginary bomb with only seconds left on the clock is so much more satisfying! Print them out as many times as you like: This way, you can divide your class into teams who can all play at once. Furthermore, you'll want to reprint and play it again next year, as a highlight of your curriculum. Be editable: It's fun add your touches to the school escape game, like class name, in-jokes, photos, etc... Customizing should be optional, but if you have the time, it's a lot of fun. 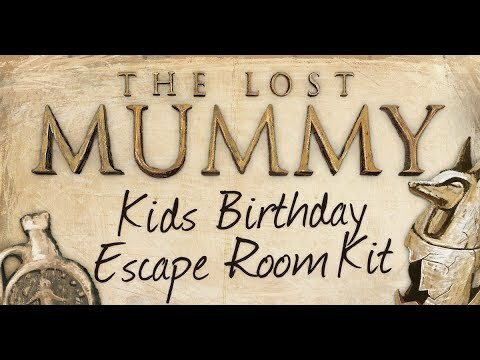 This also means you can use the kit as part of an assignment for your kids to make their cut-down escape room. Each of these printable escape room kits can be run every year with each new batch of kids in your classroom. They'll download, to your computer, where you can simply print out an extra copy of the game depending on how many kids are in your group. 24 kids? Just print 6 kits. Great for 10-12-year-olds, in teams of 6 students. Takes 1 lesson to complete. 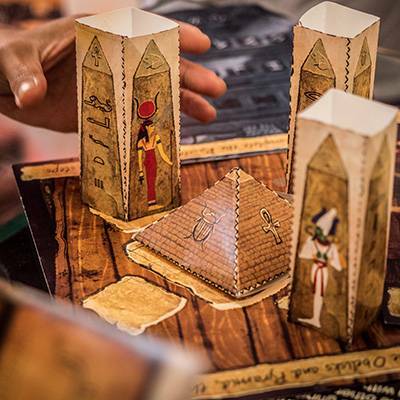 This escape game kit fits perfectly into the 'Ancient Studies' curriculum requirements and nicely combines Egyptian facts into the gameplay. Kids won't even realize they're learning. The best plan is to use this as the climax to your study on Egypt, or as a reward lesson towards the end of a term. Designed for teens. Teams of 4 kids. Takes 1 lesson to complete. 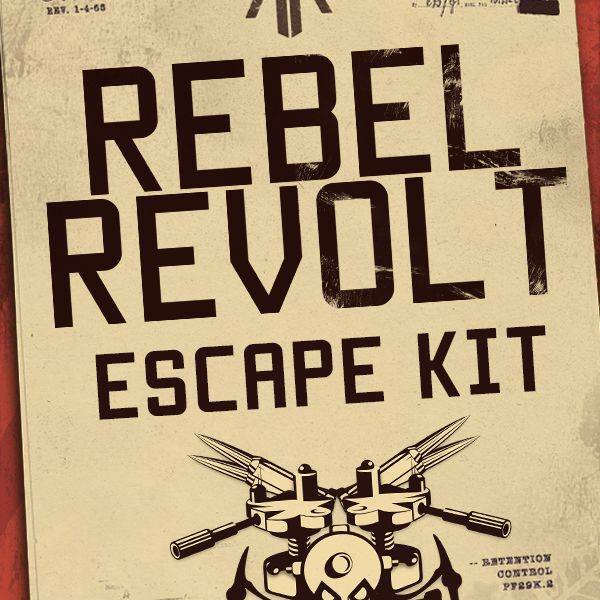 Rebel Revolt is a mix of hard and soft skills, including critical thinking, spatial reasoning, maths, and a lot of teamwork. This means you can add it to pretty well any class and connect it to what you're already studying. It's quite fun since teams are part of an underground movement taking down a malicious government. Designed for teens. Teams of 4. Takes 1 lesson to complete. 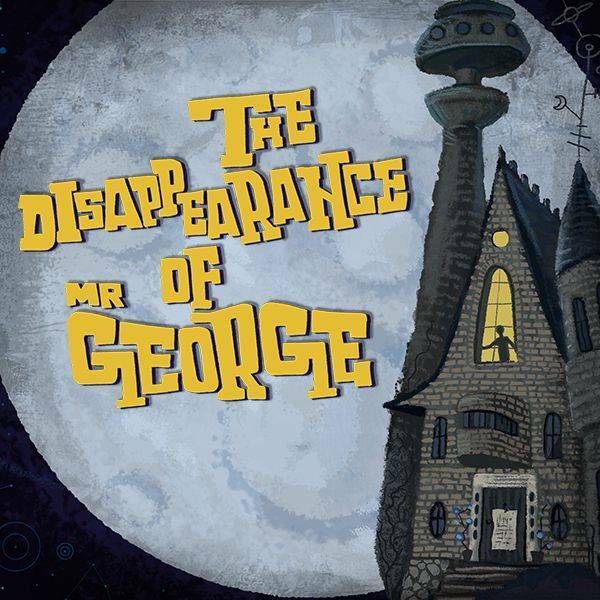 The Disappearance of Mr George is a challenging game that's perfect as a race for any class of high school kids. The puzzles require teamwork, basic math skills, English, critical thinking, and creative problem-solving. The overall flavor is science and space themed, which fits into a range or curriculum including physics, maths, storytelling, and creative writing. (Warning: starting from scratch is super fun but takes a LOT of time to do). If you decide to build your own game, your imagination is the limit when it comes to how simple or elaborate you want to make it. Plus, you can always start with something simple and build upon it over time as you assess outcomes and collect student feedback. To get started, use your subject area to create a related theme, narrative, and objective for students to work toward. Create a narrative in which clues and puzzles require students to use the parallels you want them to learn or recount. Then make it fun. Prove that if two parallel lines are cut by a transversal, then the corresponding angles are congruent. Students must find a lost treasure in an abandoned mine using an old map and their knowledge of geometry. Here are a few more examples, along with academic subjects that might be a good fit. 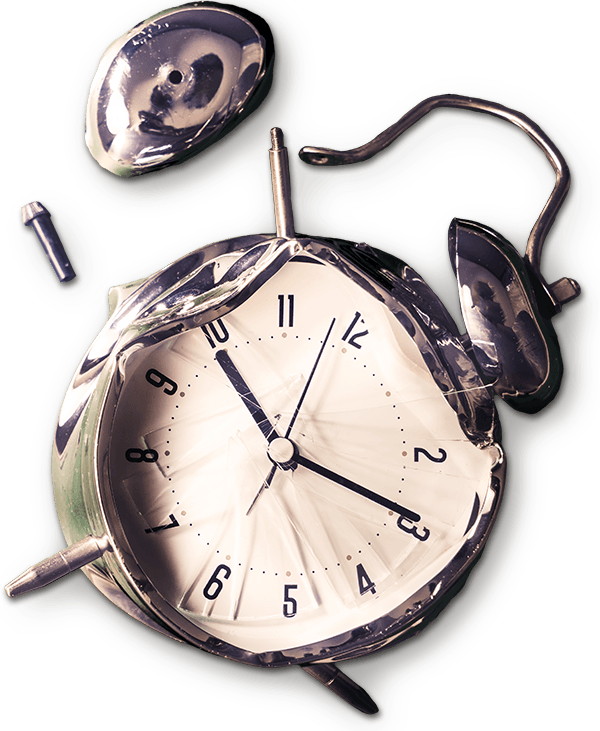 Scientists must race the clock to find an antidote to a deadly bioagent (chemistry, social studies). Detectives must solve a murder mystery (chemistry, social studies). Archaeologists must find and destroy a cursed historical artifact (physics, history, geography). 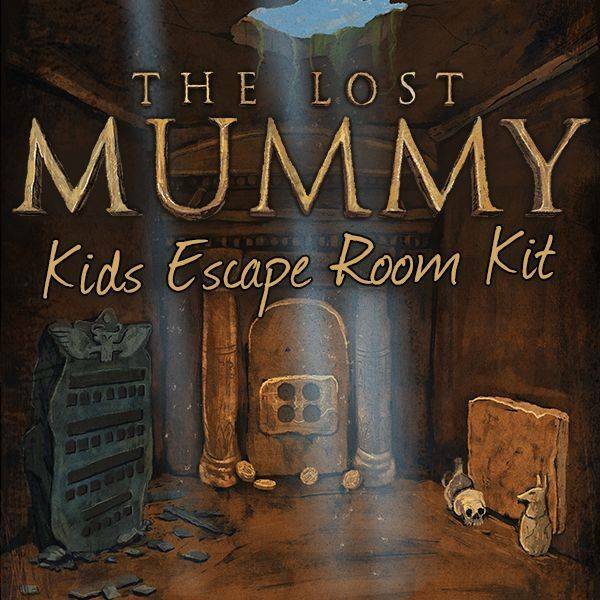 Treasure hunters must escape from a cursed Egyptian tomb (history). WWII spies must uncover a secret German or Soviet plot (history, geography). Party guests must discover how Jay Gatsby made his fortune (literature). Space explorers must avoid a collision with an asteroid (physics, astronomy). Art thieves must steal the right set of paintings from a museum (art history). Space station engineers must write a program that keeps the life support system online while repairs are made (computer science, physics). Once you have an idea for your game, come up with a series of clues and puzzles that will lead students toward the objective. Here's a big list of cheap to make escape room puzzles to get you started. You can write your clues on index cards or print them out (you can buy perforated “postcard” paper at most office supply stores) and laminate them. Or you can get really creative and make “clue props” from thrift-store buys or various types of printed paper (distressed parchment, vintage newsprint, graph paper, etc.). Set up your game so students must answer the questions or solve the problems on each card in order to move on to the next step. You can add to the fun by locking clues in padlocked boxes, hiding them in books, or requiring students to decode them using cipher keys. using digital locks like this, or even just a traditional key and a locked door. The more closely you can align these challenges to your subject matter and narrative, the more satisfying the overall game will be, but any multi-step puzzles that require teamwork and communication to solve will give students opportunities to practice valuable skills. For a more detailed guide to creating your first game, check out this Blueprint for Crafting Your First Escape Room. Keep in mind that, although this type of learning tool is based on escape games, the objective doesn’t necessarily have to be related to an actual escape. Any time-sensitive goal will do. 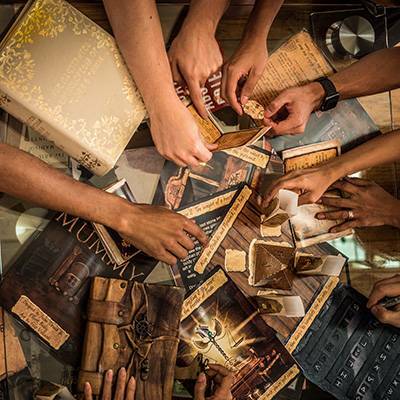 If your subject area doesn’t immediately bring to mind a specific narrative, you might find some inspiration in this list of escape room themes. Crafting a valuable learning experience. There are infinite ways you can design gameplay to enhance both entertainment value and educational outcomes. The more imaginative, the better. You can test students on formulas or facts when the game is over or use the game as your assessment method. You can design the game to reinforce facts learned in a previous lesson, such as recognizing parts of speech or elements in the periodic table. You can add to students’ understanding of Shakespeare by writing clues in Early Modern English. You can require students to solve mathematics equations to come up with padlock combinations or to answer questions about a book they’ve read to move on to the next step. Or you can use clues to lead students toward the discovery of previously unknown information. For example, a history teacher could task students with finding out what happened to Prince Edward V and his brother in 1483. Provide clues that lead students on the same path historians have followed, ultimately revealing that the case goes cold. Such an exercise would provide not only a lesson in history, but in historical research as well. 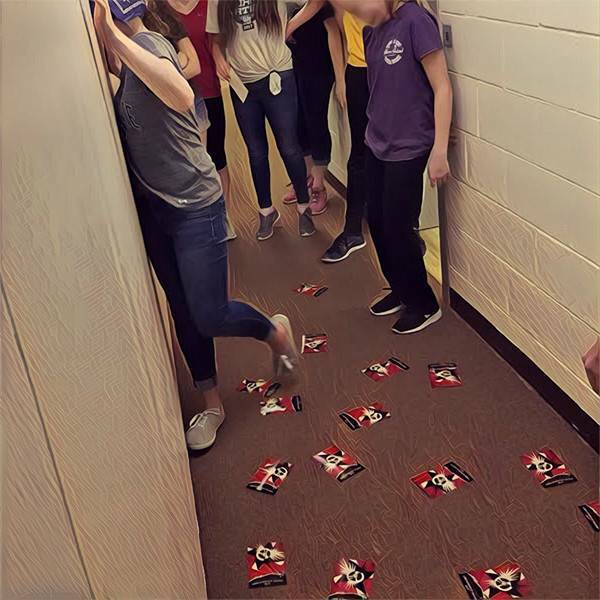 Follow-up after the Classroom Escape Game. Once the game is over, it still serves as a learning tool. Encourage cognitive awareness by quizzing students afterward on their – and their teams’ – performance during the game. Ask them what they could have done differently to work faster or smarter. Give them an opportunity to examine their successes and failures and share their thoughts on both. Additionally, you can show students how game tasks mirror actual job requirements in the real world to help them understand why what you’re teaching is relevant. In certain areas, this might also be a great way to introduce students to potential future career options. To reinforce the critical thinking and problem-solving skills practiced in the classroom, set students a team assignment of making a short 10-minute escape room together. Give teams of students a topic and the desired learning outcome and encourage them to write clues, design puzzles, and challenges, and put their classmates to the test. You can even start them off with the editable game file that comes with one of the downloadable school escape kits above. Teachers today must contend with shorter attention spans and more potential distractions than ever before. 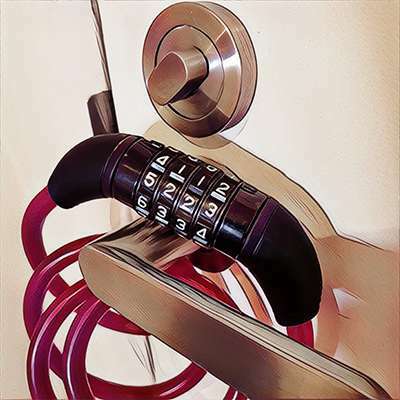 It’s time to unleash your secret weapon: the combination lock! Not only will you engage your students for the full duration of your class (a monumental feat on its own), you’re likely to rekindle the spark that got you into teaching in the first place! Escape games are a surefire way to turn any classroom into a lively and positive learning environment. Students will enjoy learning, retain more, and – most importantly – take with them valuable skills that they’ll need when they reach adulthood. Can your students apply what they’re learning in practical scenarios? 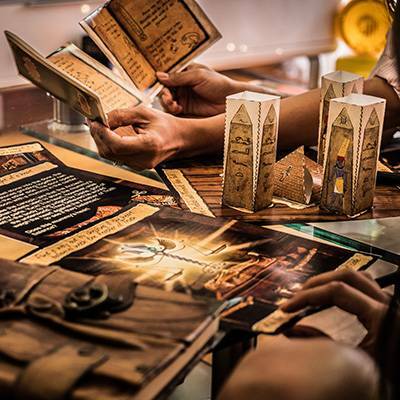 Add One of these escape room kits to your arsenal of teachers resources for massive classroom engagement. Once purchased, you're free to use it in every class, every year, forever! You can even edit the game, using PowerPoint, to add your own style and puzzles, as well as using it as a project for students to customize and make their own game. Note: just email us if you require a Purchase Order (PO) & Invoice.